This adjustable scraper is for spreading frosting on cakes, help you creates clean sharp edges, can work with ganache, buttercream, fresh cream and other firm frosting. ADJUSTABLE HEIGHT: This adjustable Cake Polisher can frost a cake up to 8"high, great for round cake and even works on square cakes. 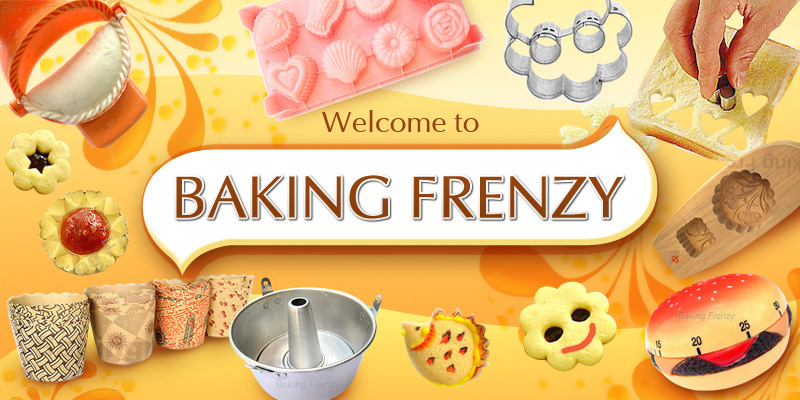 MATERIAL: All these cake making tools are made of food grade material, safe, non-toxic. XL Cake Scraper Icing Smoother 7.5"